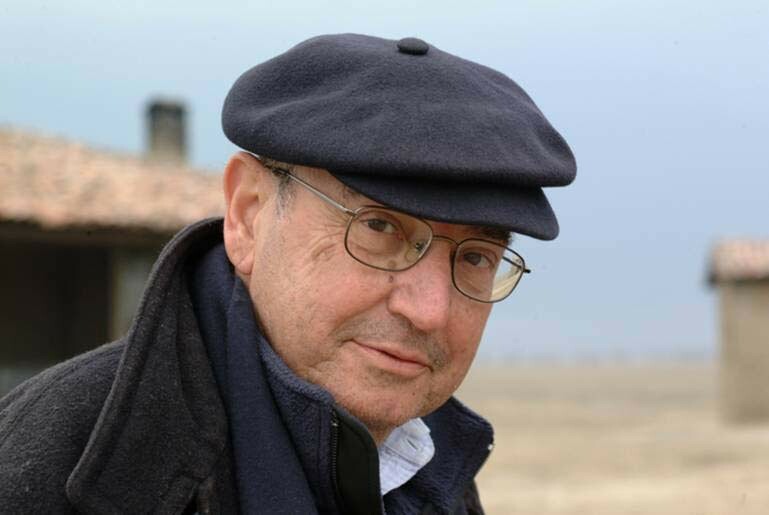 Theo Angelopoulos is a different, lonely and uniquely modern filmmaker. Having started as a member of the so-called "Paris group" which was in the basis of the 1960’s reaction against traditional cinema, he soon took on his own path, creating his own place among the great directors in the first century of cinema. With his feature debut, Reconstruction (1970) Angelopoulos makes a brave entry into the world on cinema. Whether his films reconstruct the ancient or the not so ancient past, they all hold a political message that relates to our times. Theo Angelopoulos was awarded the Sofia Municipality award for outstanding achievements in world cinema in 2006.